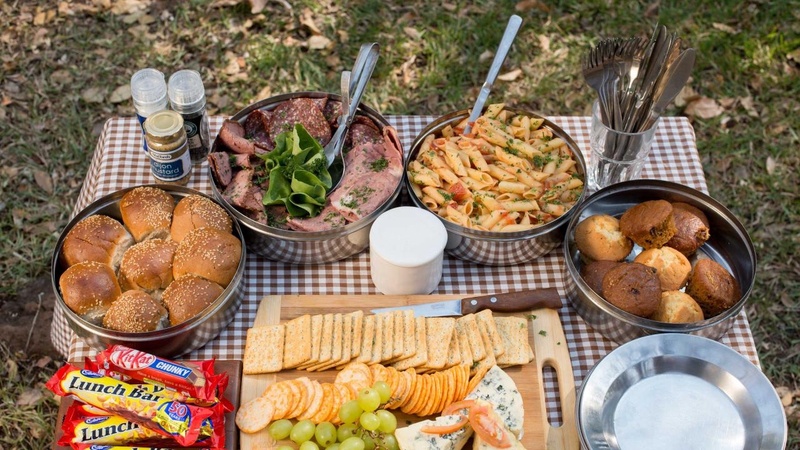 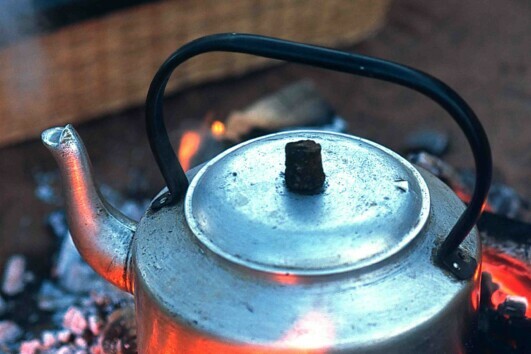 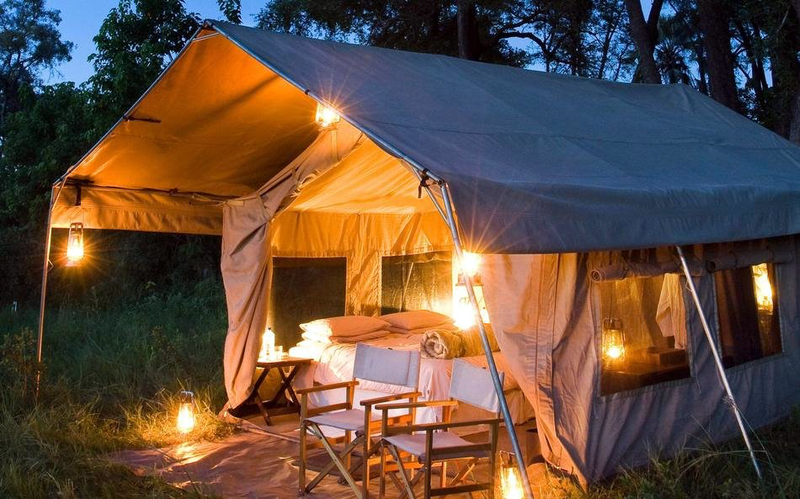 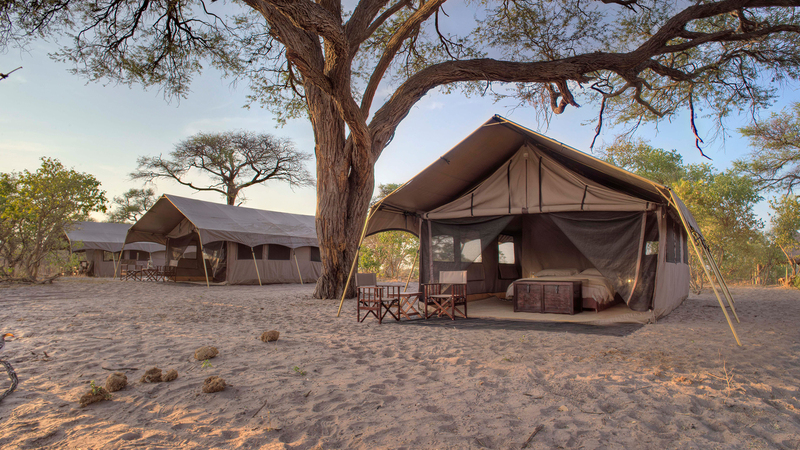 This is the ultimate Botswana mobile camping (glamping) journey. 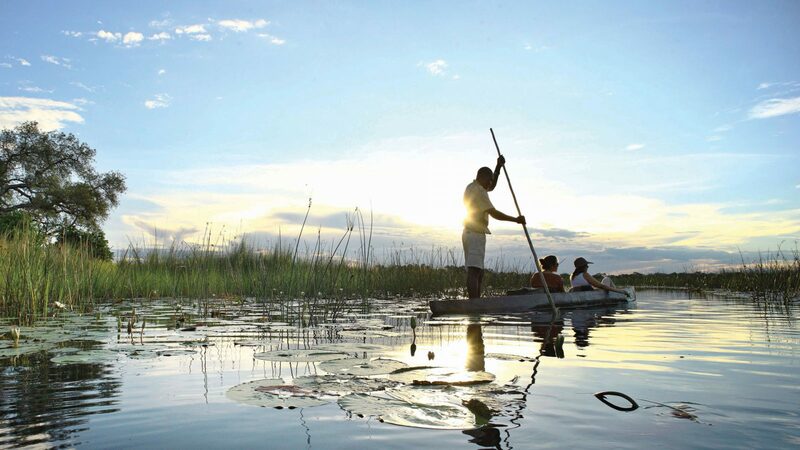 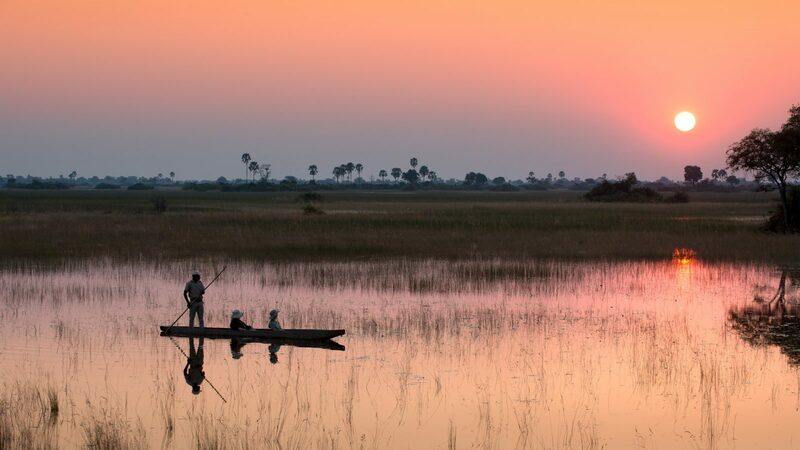 Over eight adventure-filled nights you will have the opportunity to experience four of Botswana’s most prized regions, from the renowned Chobe and Savute to the Okavango Delta and the dramatic scenery of the Nxai Pans National Park. 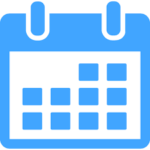 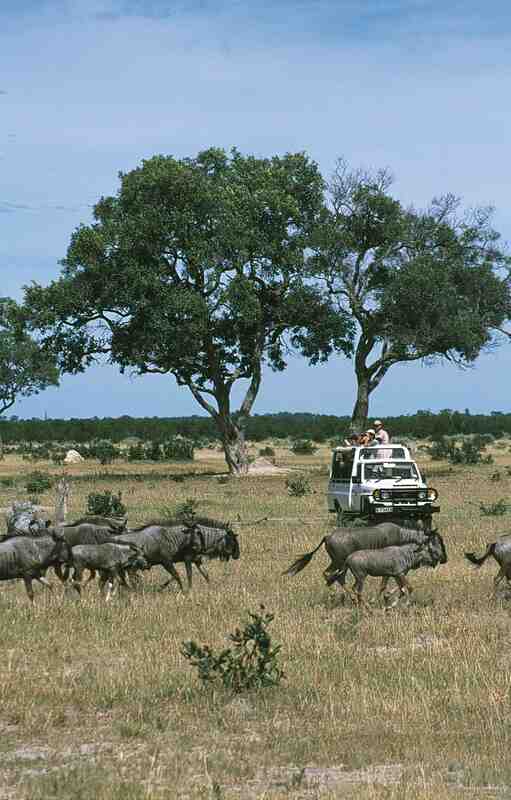 This tour has been carefully created to coincide with the arrival of the zebra migration in the Nxai Pans and travels from February to April (the regions rainy season and best time to travel). 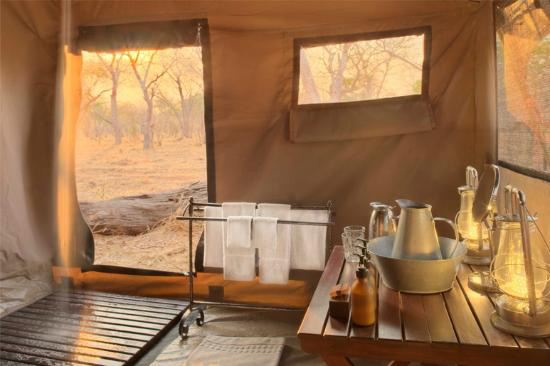 Here, you will also have the opportunity to see bountiful wildlife, which are drawn to the replenished waterholes that dot the landscape. 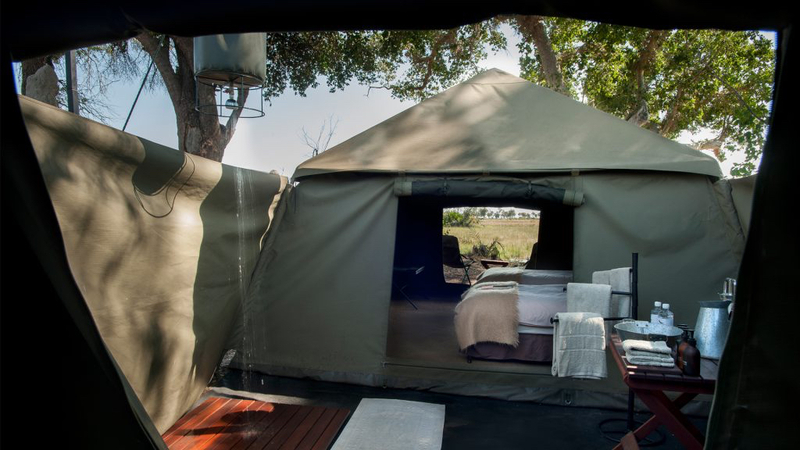 In addition to the dome tents that will be your home throughout your journey, you will also stay for two nights in the spacious &Beyond Savute Under Canvas tents when visiting the Savute leg of your tour. 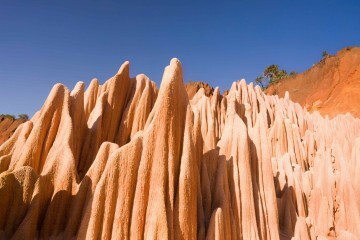 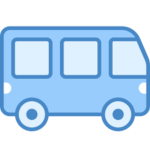 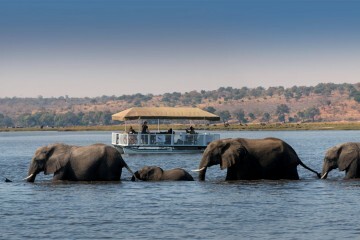 As an added delight you also have the option to include the Victoria Falls onto your itinerary. 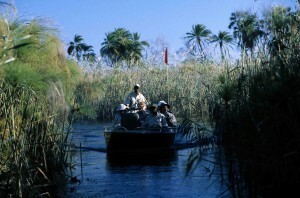 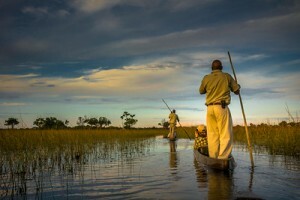 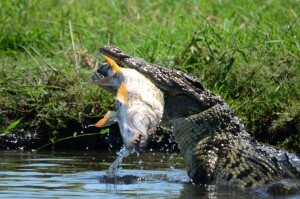 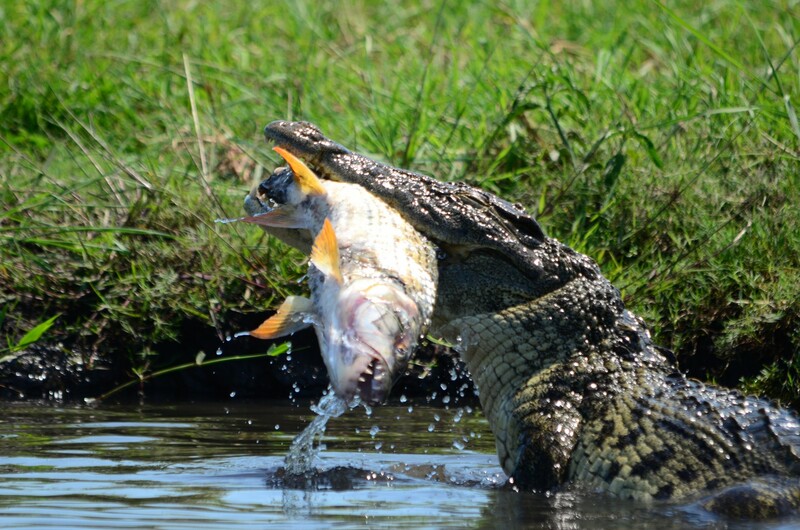 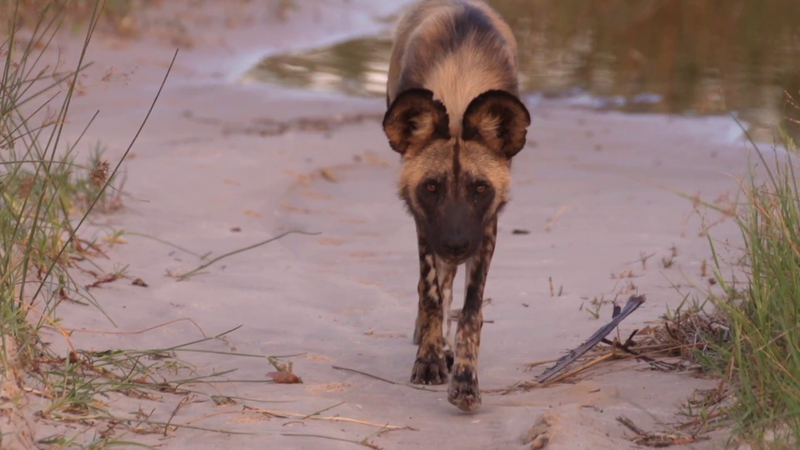 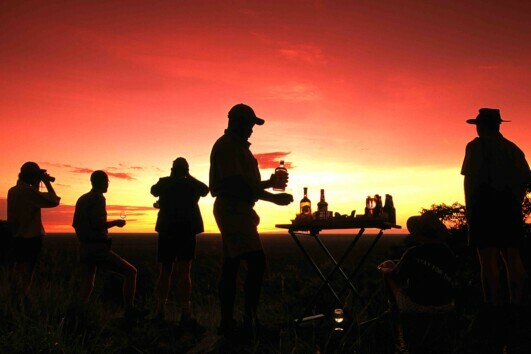 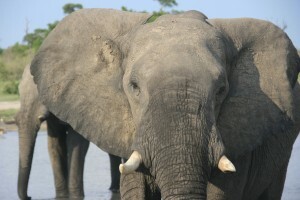 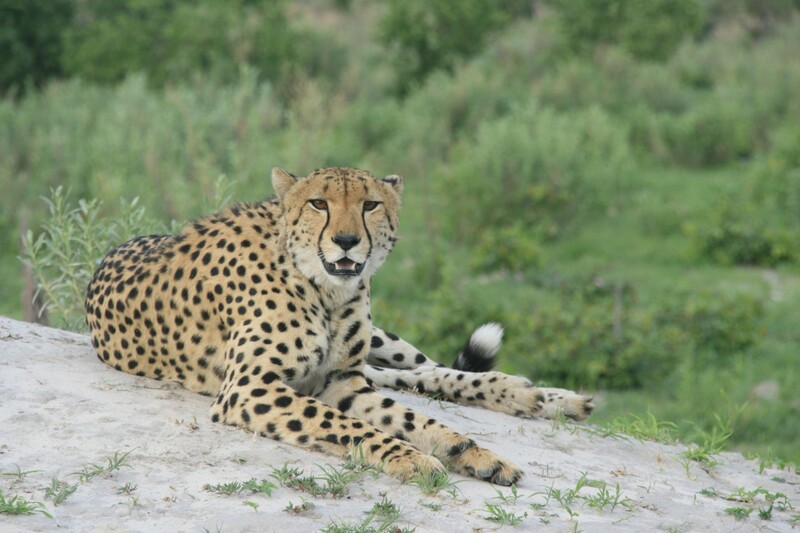 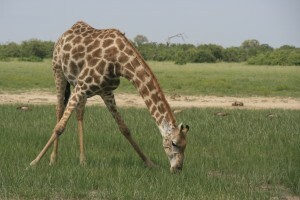 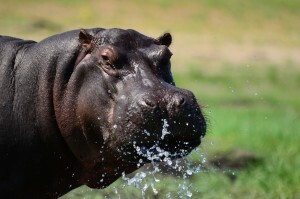 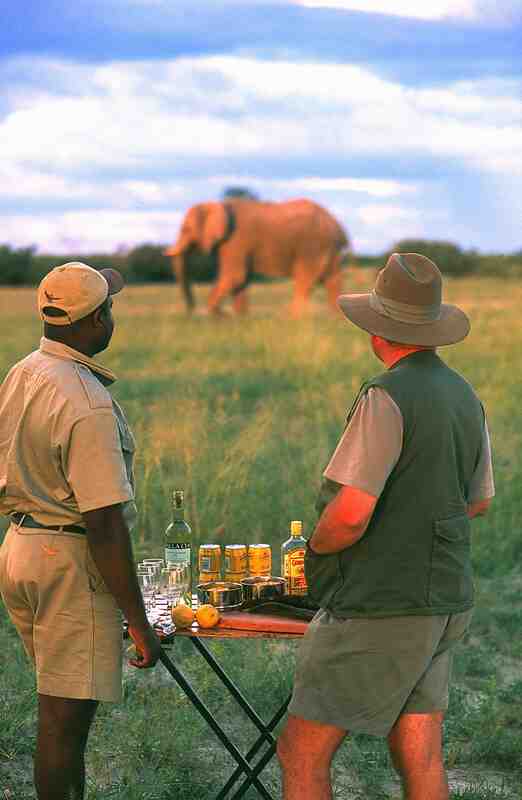 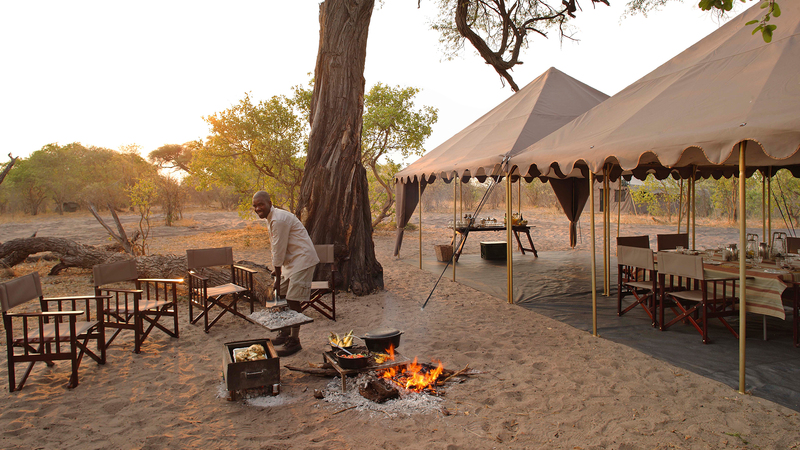 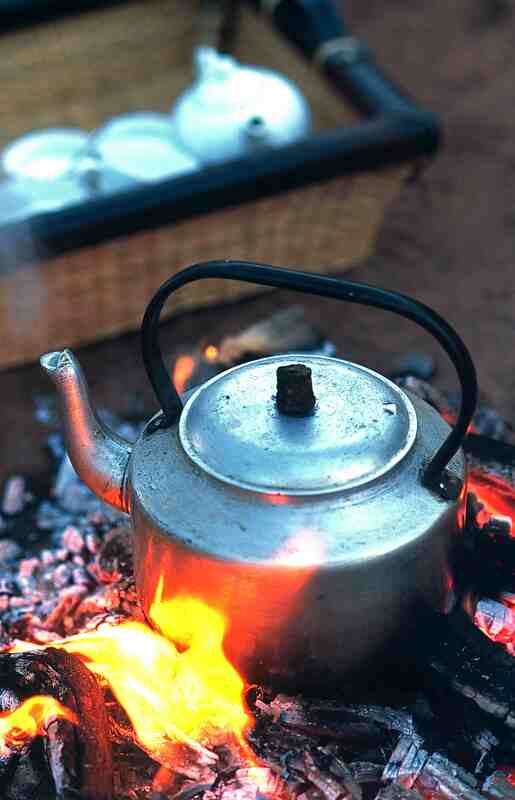 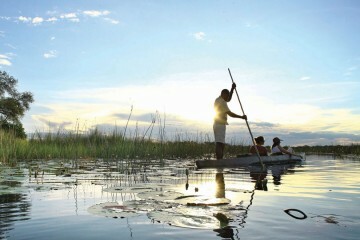 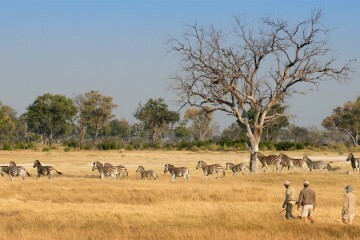 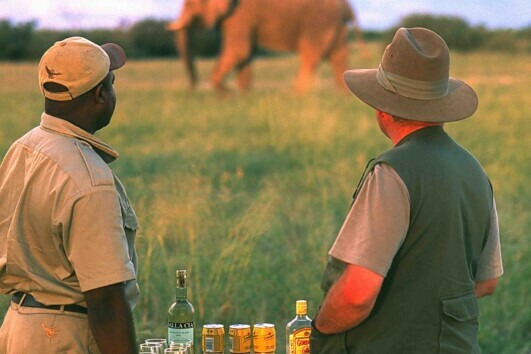 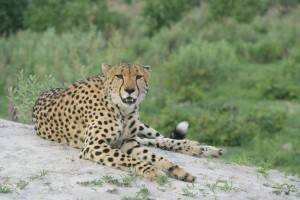 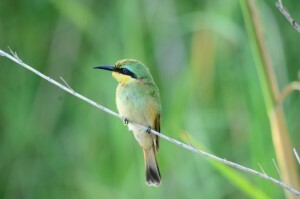 You can now experience the very best of Botswana on a private, Botswana Highlights Expedition. 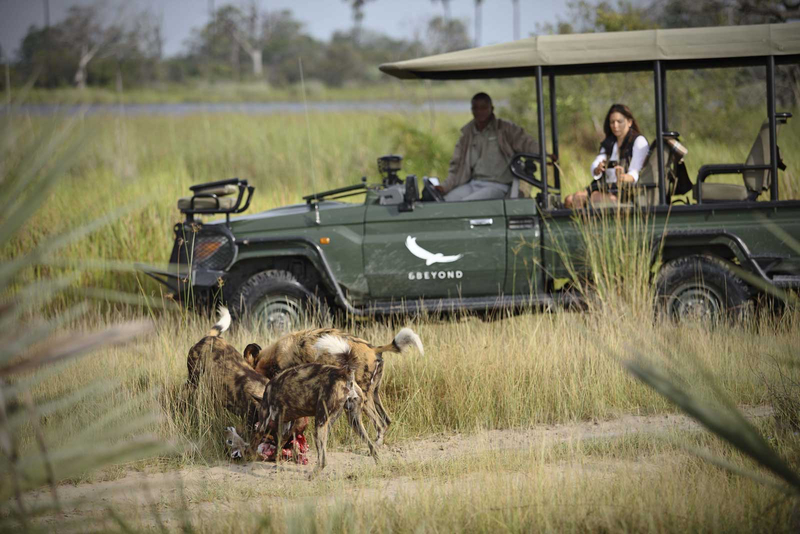 Perfect for families or groups looking for a privately guided Botswana experience; you now have the opportunity to choose a private guide, from our selection of Botswana safari experts, who will accompany you throughout your journey. 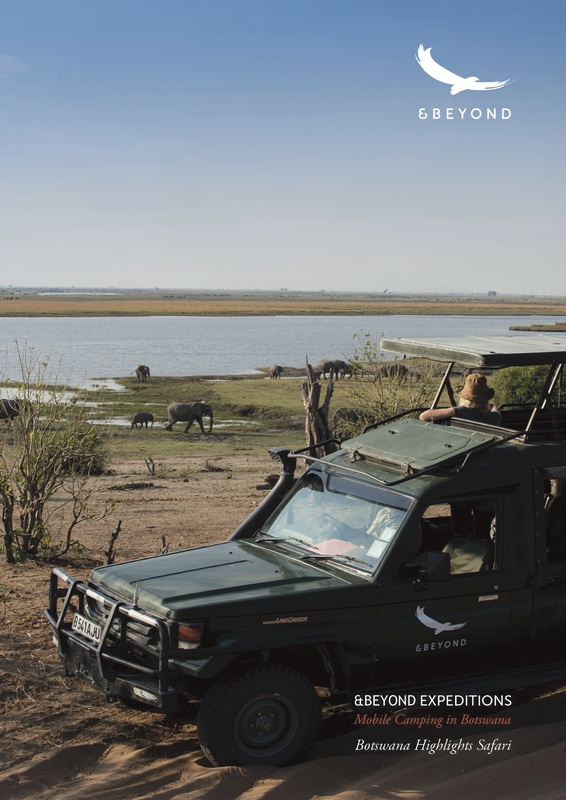 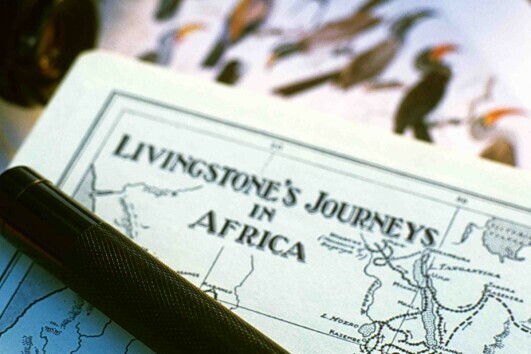 Personal Travel Journal filled with the highlights of your itinerary and services of an &Beyond guide throughout your adventure in Botswana. 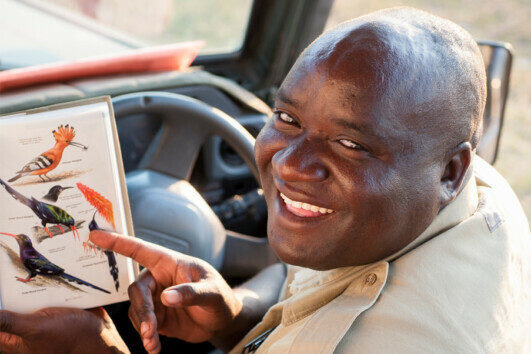 Your journey begins at Kasane Airport where you will meet your private guide who will accompany you throughout your adventure. 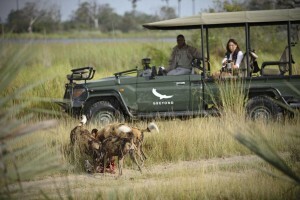 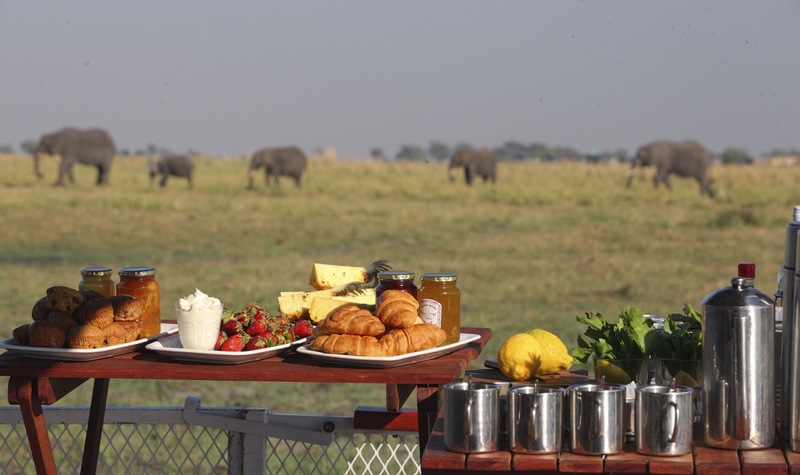 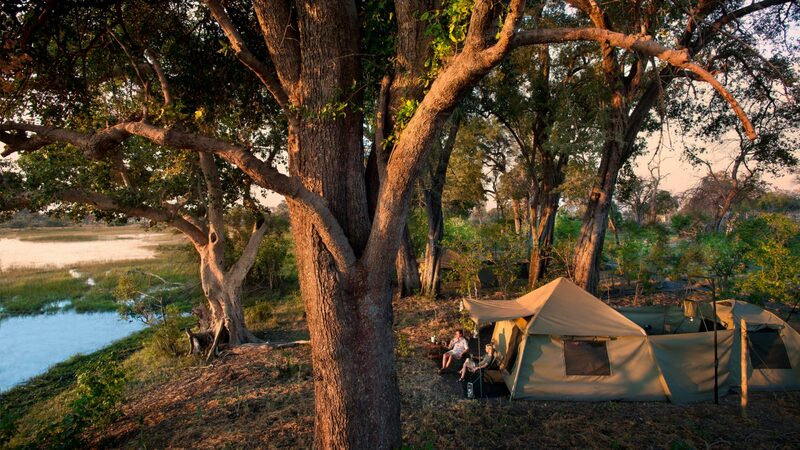 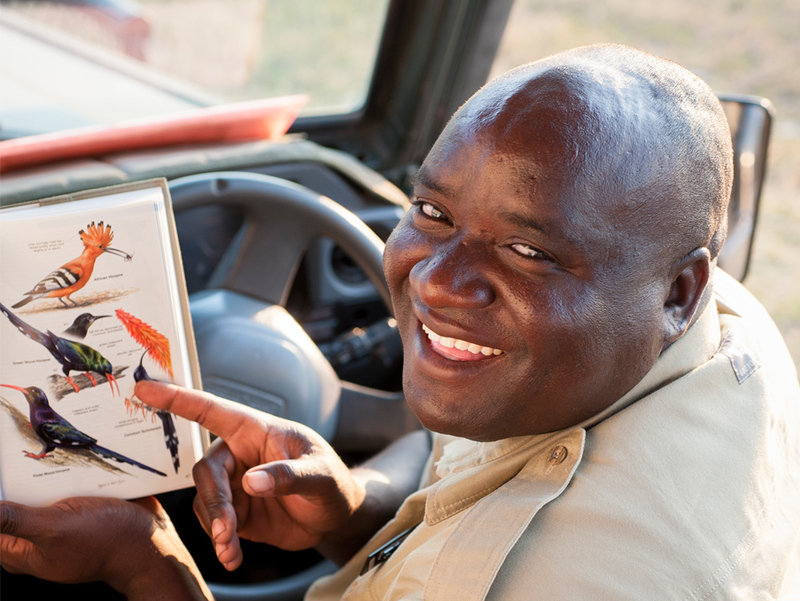 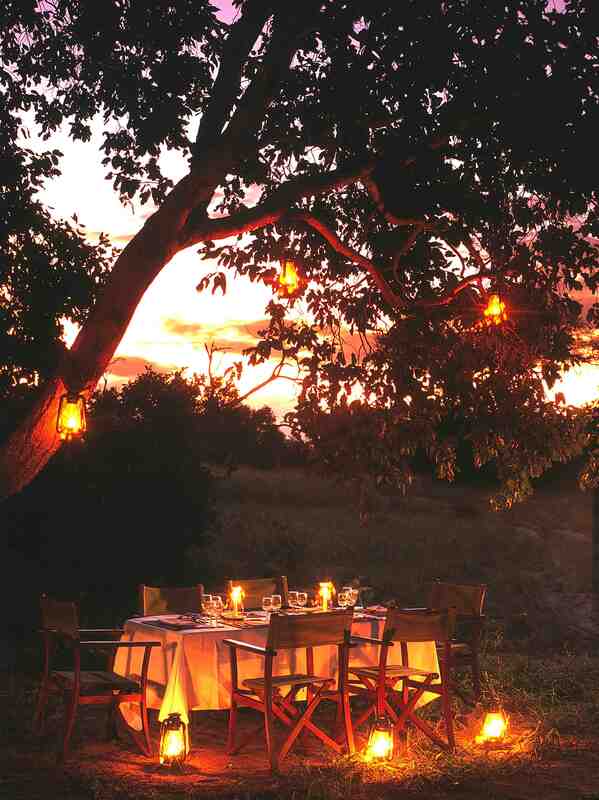 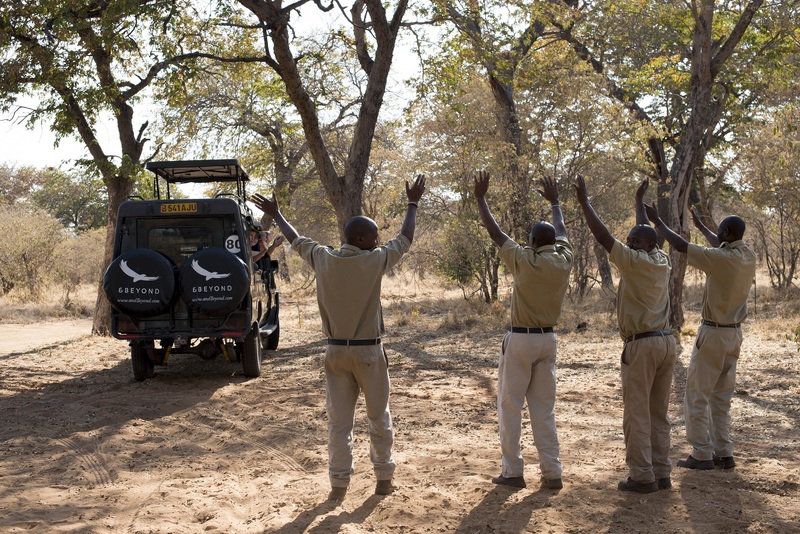 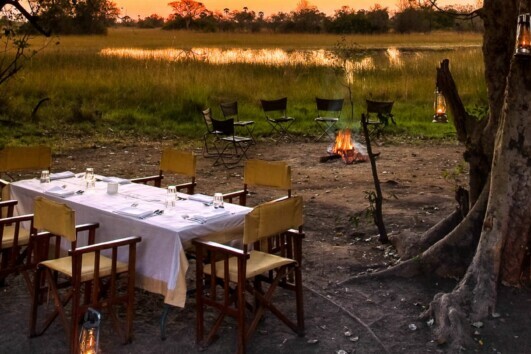 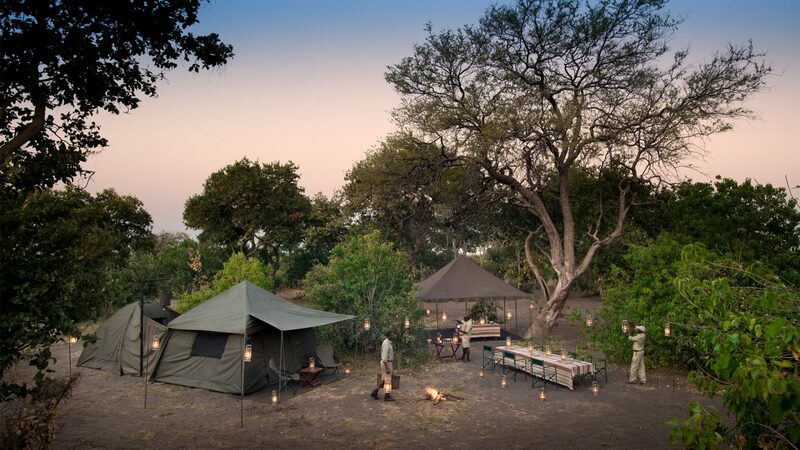 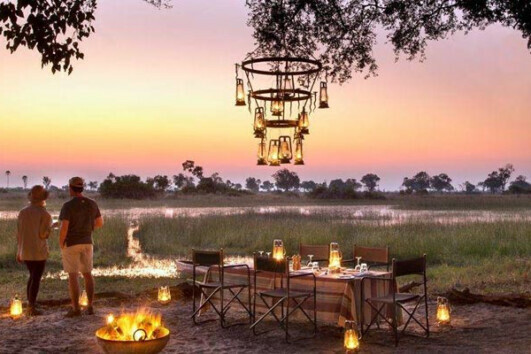 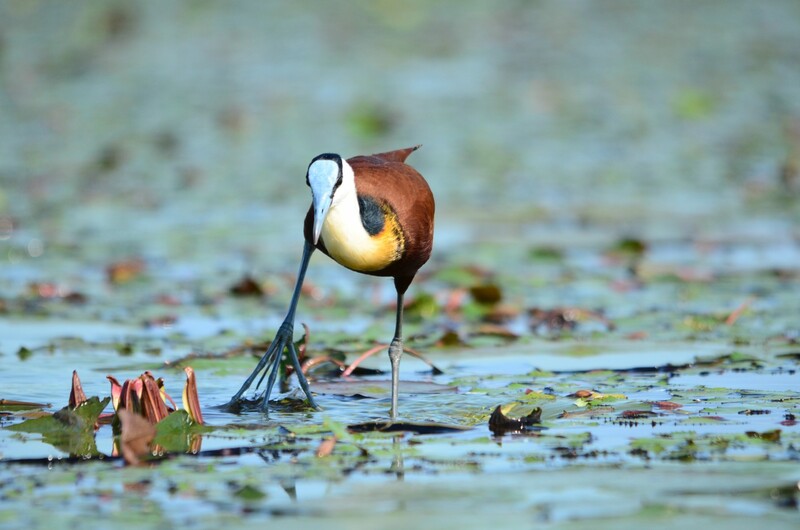 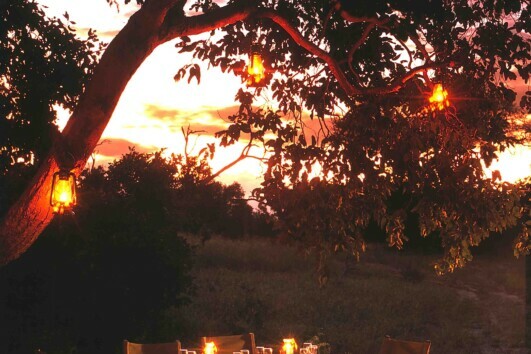 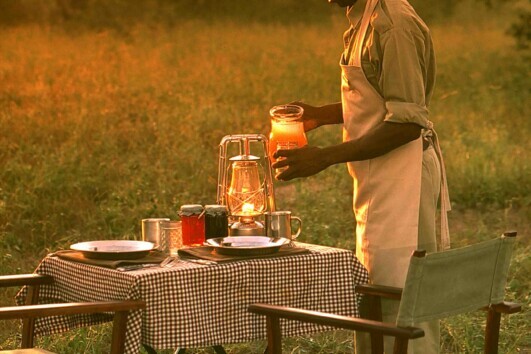 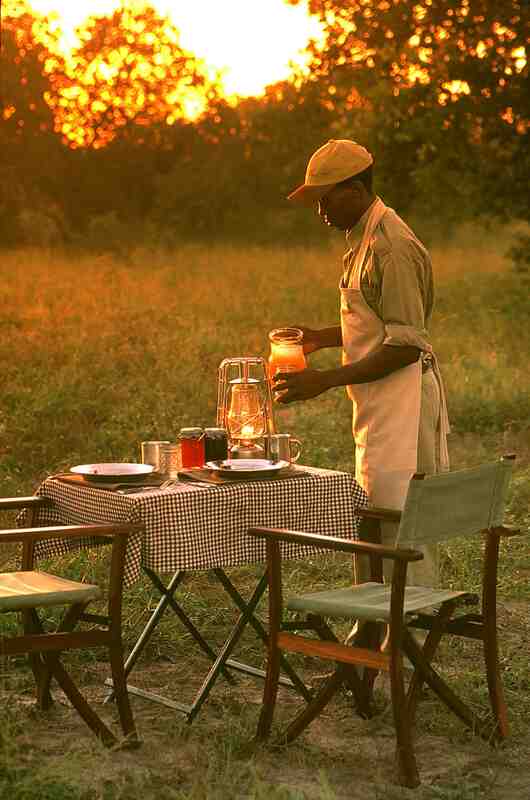 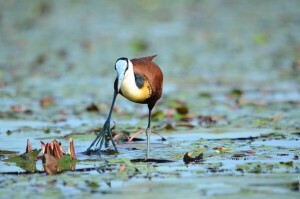 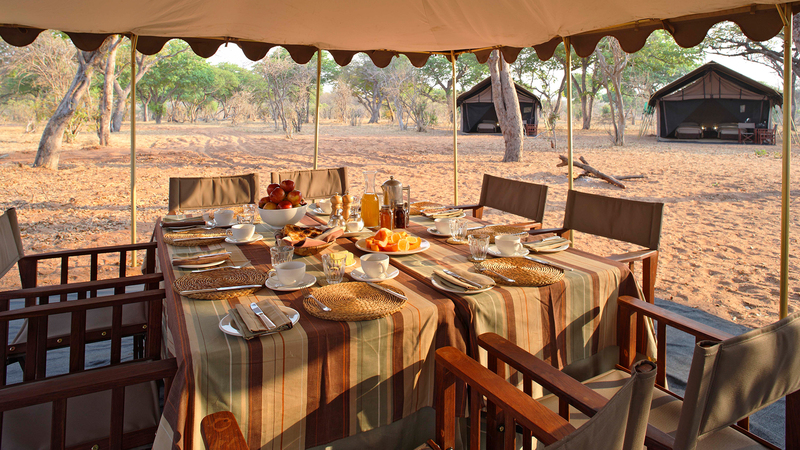 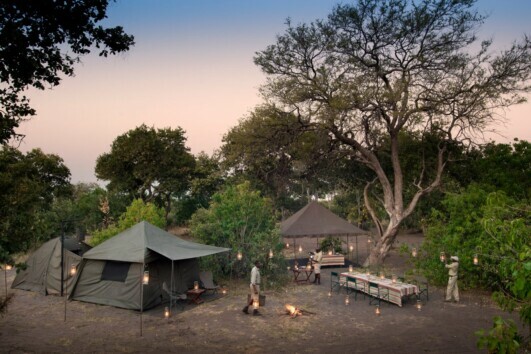 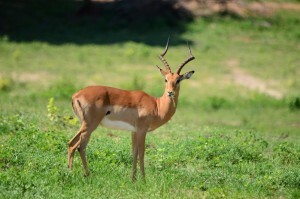 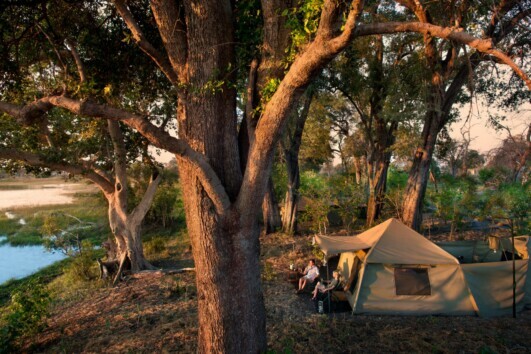 Your guide will then drive you to a secluded camp site in Chobe National Park, where you will spend two nights. 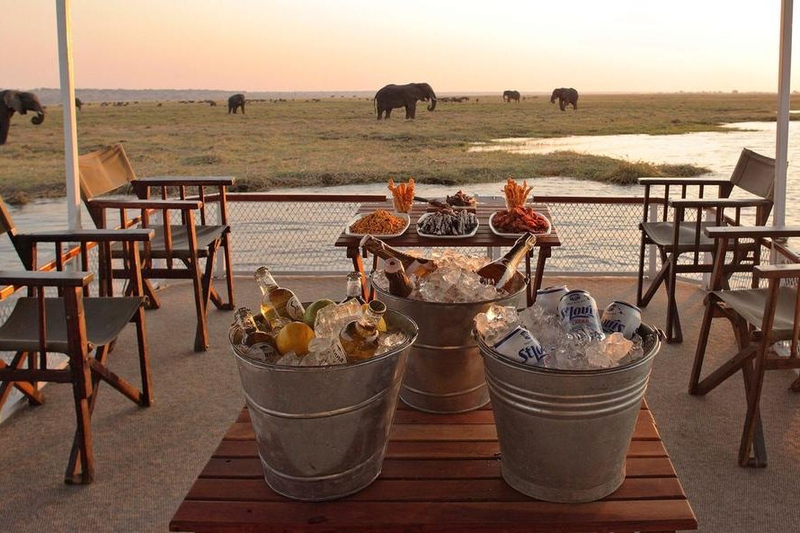 Chobe National Park is home to thrilling action-packed wildlife interactions and the largest concentration of elephants in Africa. 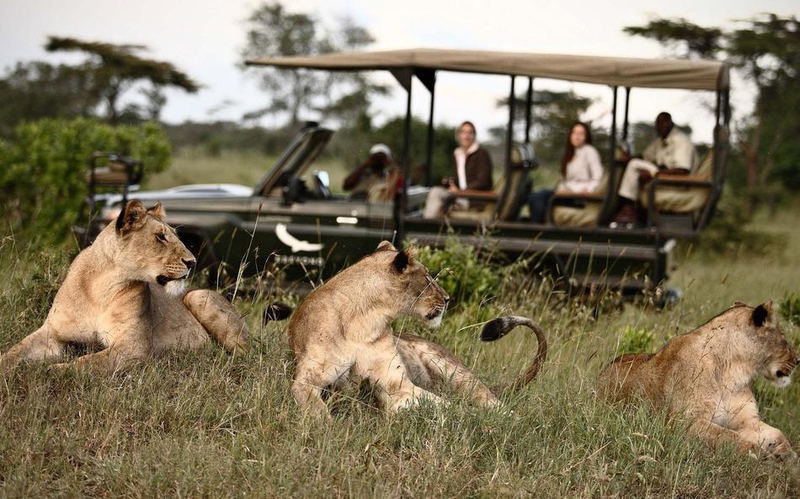 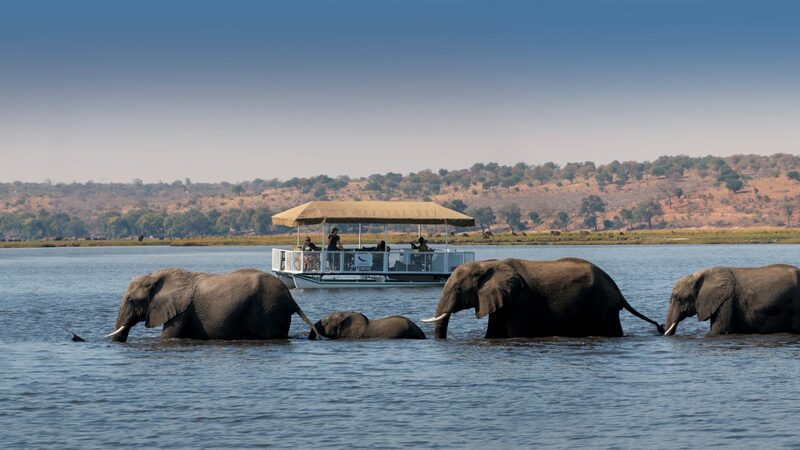 Here you can embark on thrilling game drives and enjoy a spectacular private boat cruise on the Chobe River. 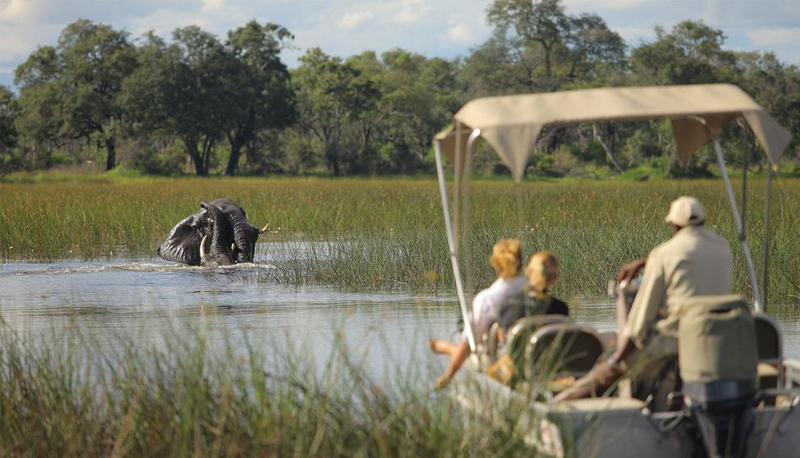 Experience unforgettable game drives and private boat cruises on the Chobe River. 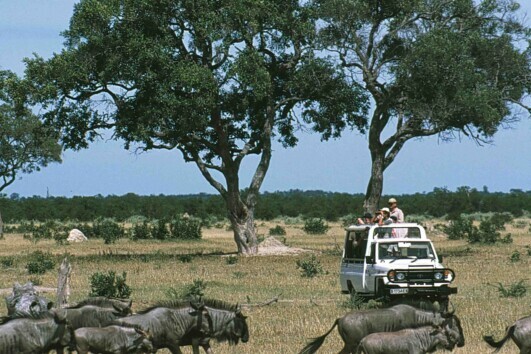 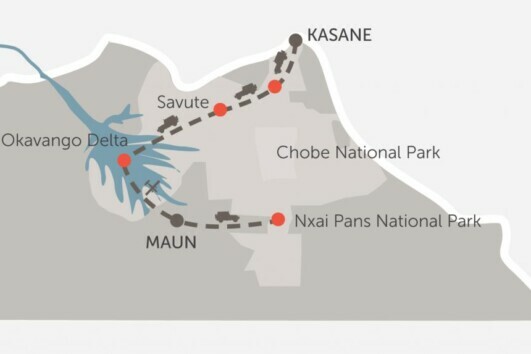 The next leg of your tour will be a game drive transfer that will take you into the beautiful Savute area of the Chobe National Park. 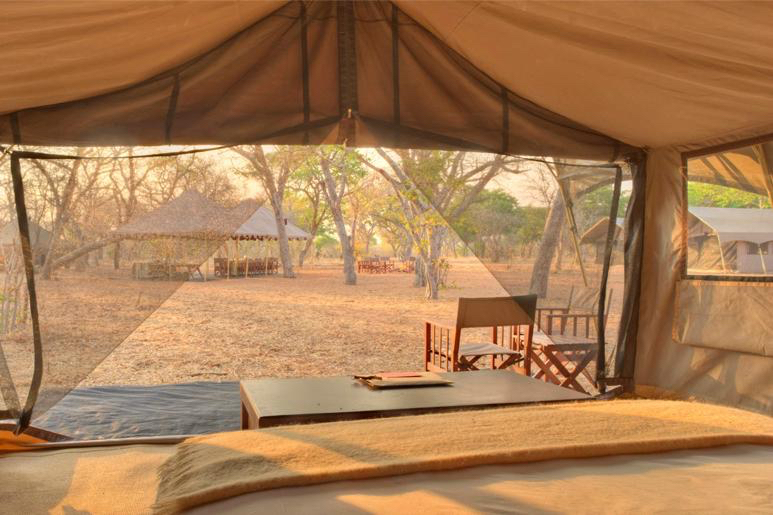 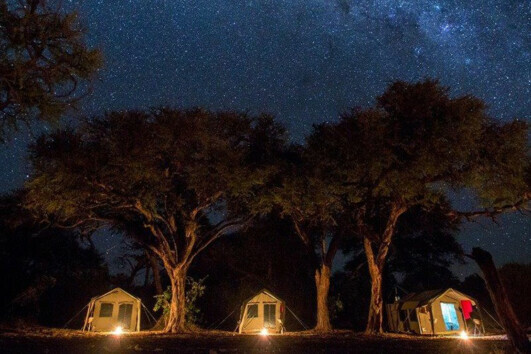 Here, surrounded by pristine wilderness, you will spend two nights at a mobile camp, however during the months of February and April you will be unwinding at the delightful &Beyond Savute Under Canvas in spacious meru style tents. 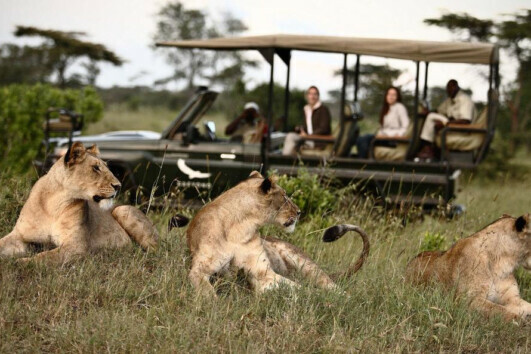 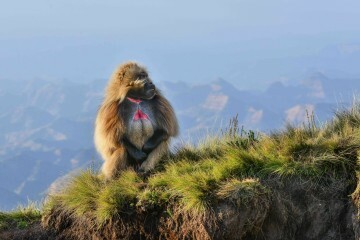 The area is known for its large prides of lion, African wild dog, leopard and spotted hyena that prowl the landscape in search of prey. Adventures in the Savute include game drives and the opportunity to see volcanic outcrops and Bushmen paintings..
After exploring the Salute, you will be whisked away on a flight to the glorious Okavango Delta for a two night stay, where you will be spoilt for choice with the assortment of excellent wildlife sightings in the area. 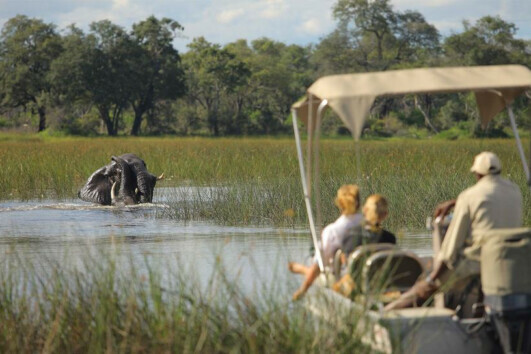 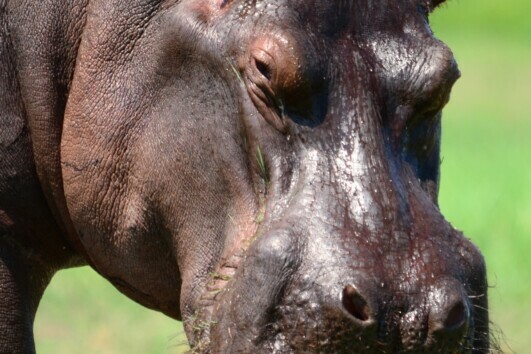 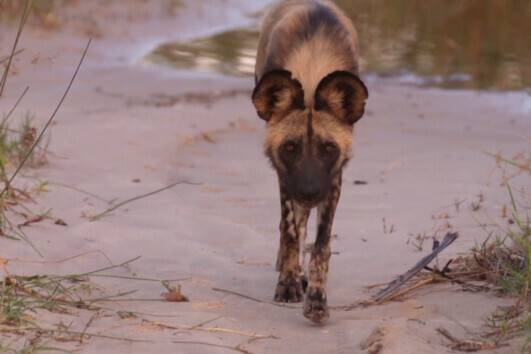 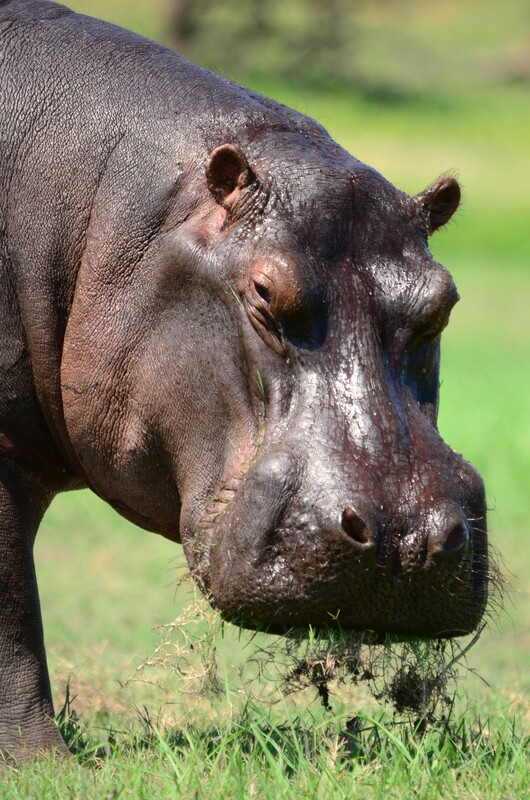 This particular region of the Delta offers some of the best wildlife encounters where you can see lion, leopard, African wild dog, kudu, elephant, semi-aquatic lechwe, hippo and giraffe. 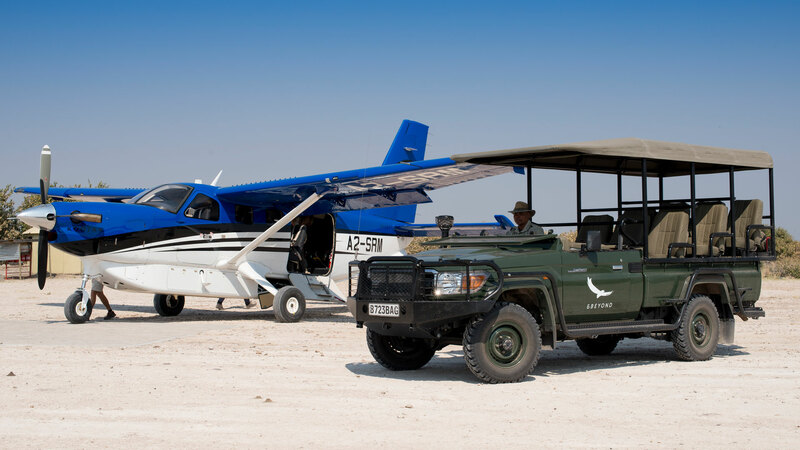 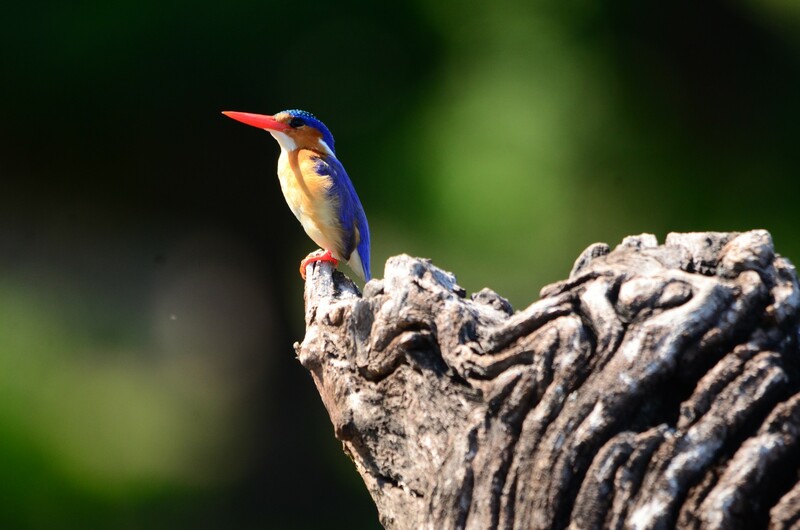 On the final leg of your journey you will be flown to Maun where you will be collected by vehicle and driven to the dramatic landscapes of the glorious Nxai Pans, where breathtaking vast open spaces, with desert-like pans, await. 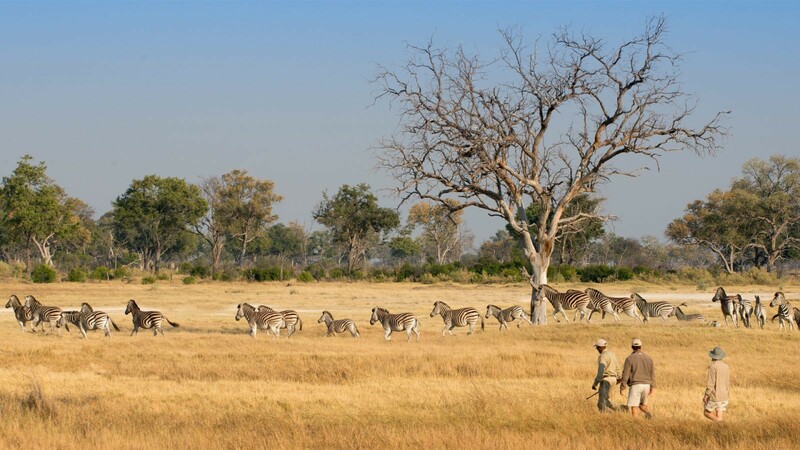 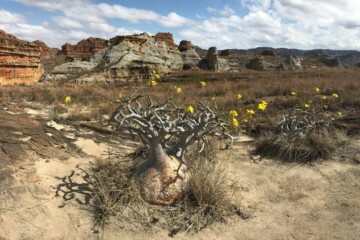 During the rainy season, this area bursts into life and invites various animals, including the awe-inspiring zebra migration, to congregate around its waterholes. 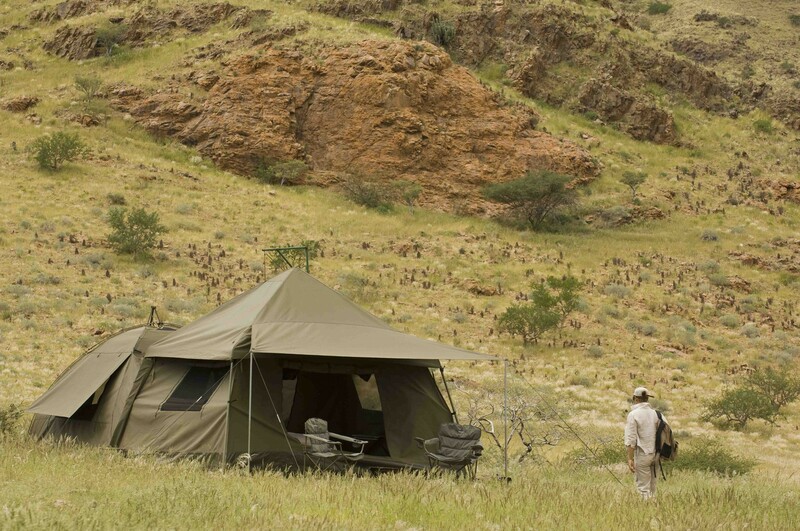 During your two night stay at the delightful Nxai Pans National Park you will encounter dramatic landscapes that draw lion, plains game, brown hyena and the annual zebra migration during the rainy season. 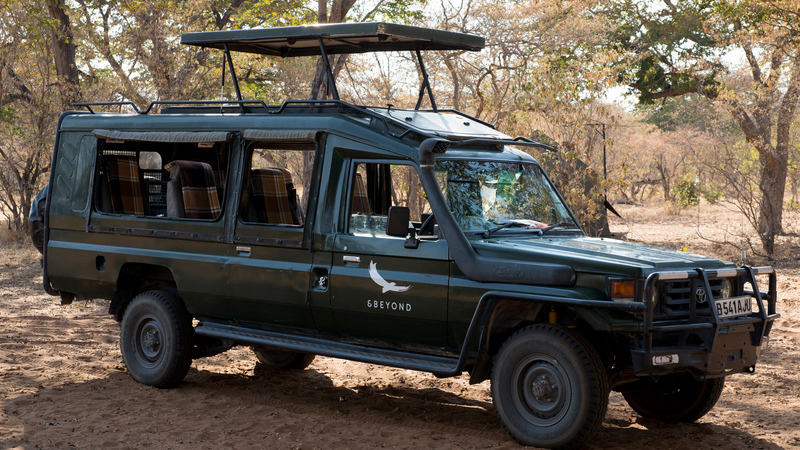 Adventures include game drives, stargazing and an opportunity to venture to the magnificent cluster of giant baobabs in the area. 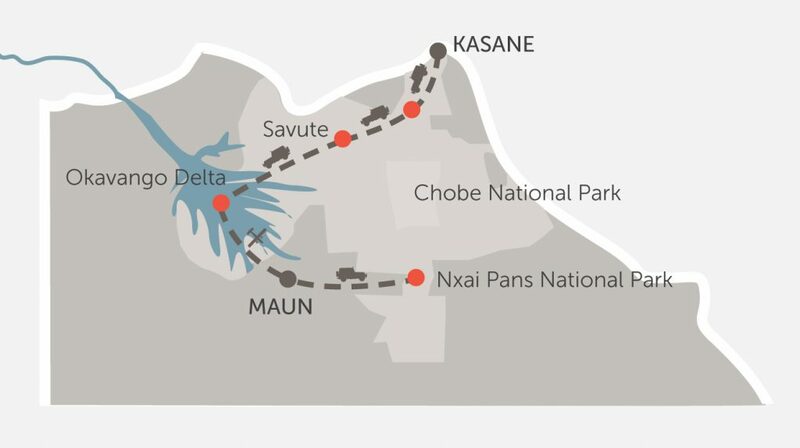 Please note: The proposed itinerary is just a guide and changes could be made due to flight schedule changes and weather. 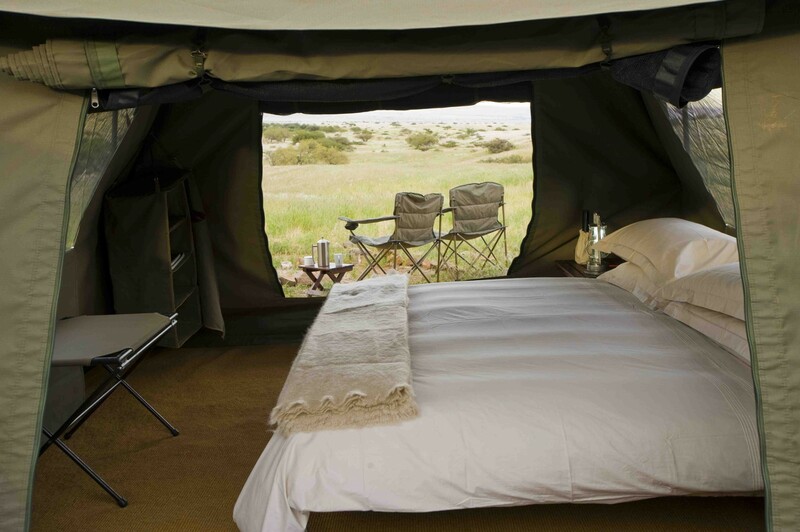 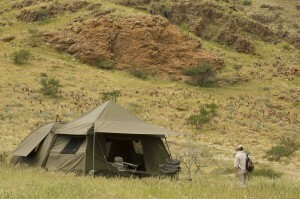 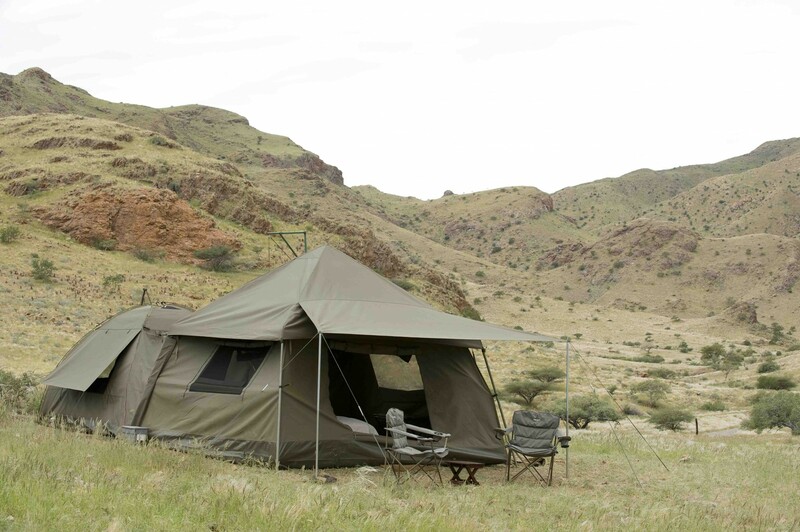 Your accommodation will be in one of three spacious expedition dome tents (4 metres x 4 metres in size). 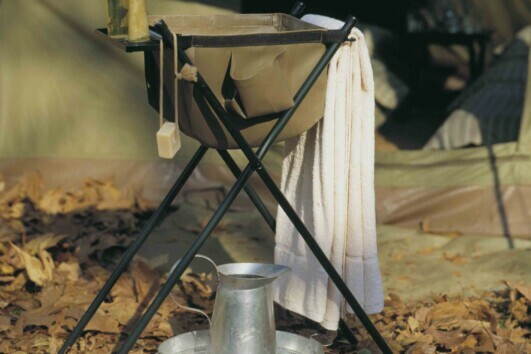 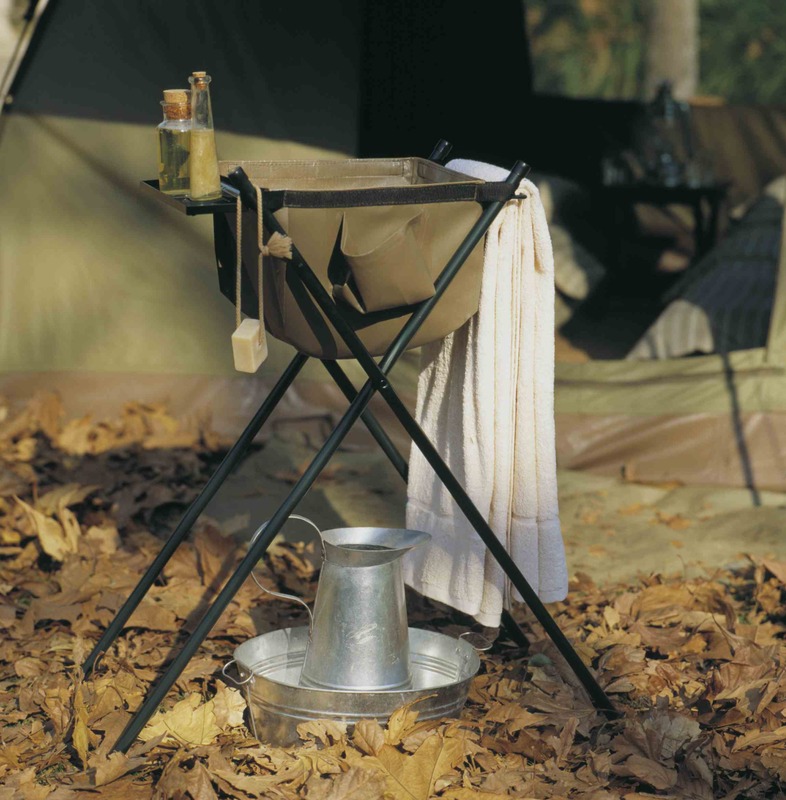 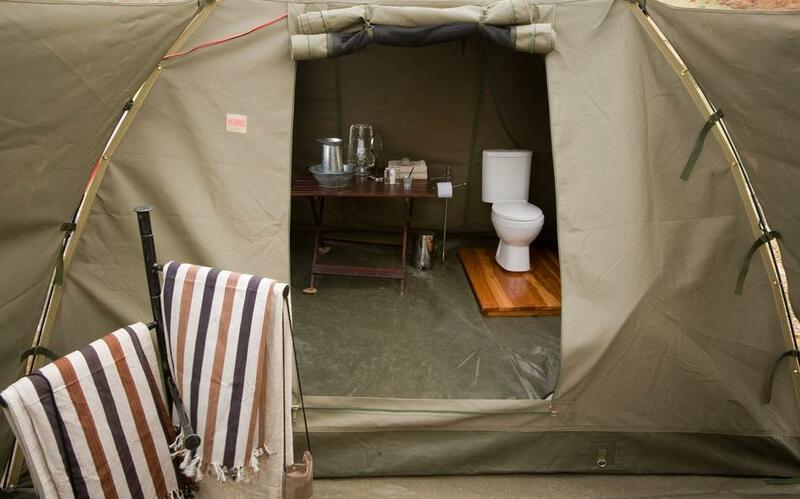 Each tent also features an ensuite bathroom (3 metres x 3 metres in size) with a separate w.c. and hot bucket shower. 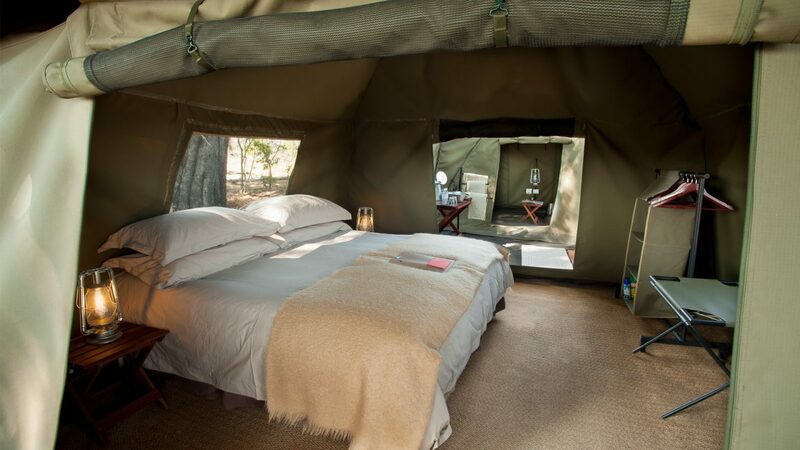 Your accommodation will be in one of five spacious comfortable mobile safari tents with ensuite bathrooms (with flush w.c. and steaming hot bucket shower) at secluded campsites in the game-rich Savute National Park offer up close and personal encounters with Botswana’s wildlife. 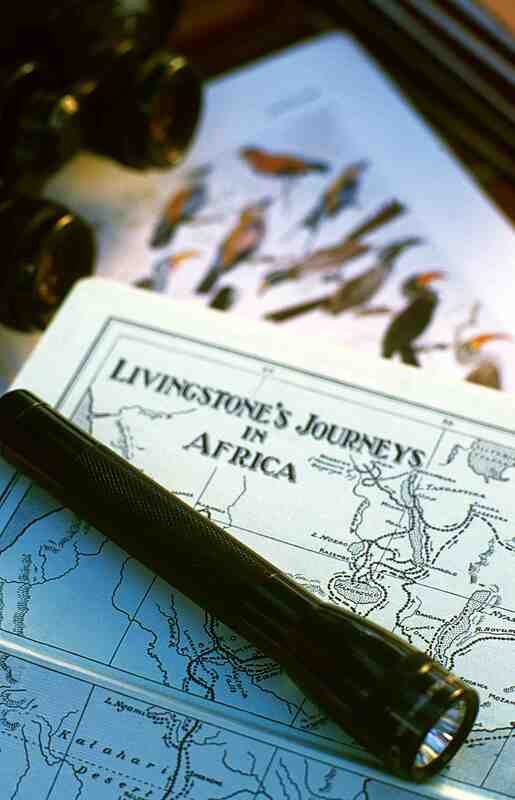 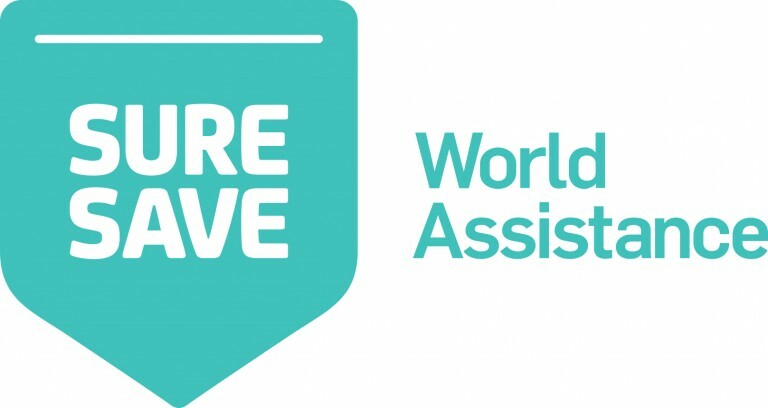 To ensure your place on this exciting adventure, please contact us to reserve a place 02 6355 2022 or mail@adventureassociates.com, then complete the Adventure Associates Booking Form and return to us with your USD 1000 per person deposit.